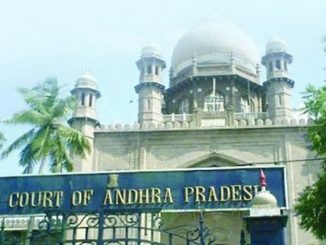 Hyderabad (Andhra Pradesh), December 15, 2017 The ongoing tussle between Gond Adivasis and the Banjara Lambadas in Telangana took a violent turn as the two communities clashed at several places in Adilabad district on Friday. Scores of people were injured, some of them critically, as the two groups attacked each other in tribal areas in Utnoor, about 250 km from here. Police used teargas shells at several places to disperse the clashing mobs, which set several shops and vehicles afire. Police denied some media reports that two people were killed in the violence. Deputy Inspector General of Police Ravi Verma said nobody was killed in the clashes. Police clamped prohibitory orders banning assembly of five or more persons in agency areas and sent additional forces to violence-hit villages to contain flare-up. Trouble broke out after a statue of Komaram Bheem, a freedom fighter revered by Gonds, was found garlanded with footwear in Betalaguda in Narnoor block. Adivasis took out a protest rally at Hasnapur, which turned violent. Protestors torched a hospital belonging to former MP Ramesh Rathod. Tension had been building up in some parts of the state over last few days in the wake of demand by Adivasis to remove Lambadas from the list of Scheduled Tribes. 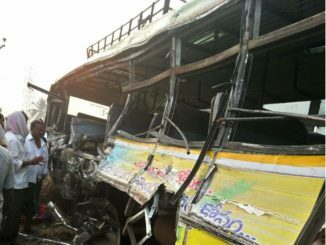 The violence in Adilabad came a day after Adivasis resorted to violence in Jayashankar Bhupalpally district against the inclusion of Lambadas in the Medaram Temple Trust Board, which organises Medaram Jatra, a tribal fair. Adivasis alleged that Lambadas had no respect for their traditions and customs and were only trying to make money in the name of the temple. 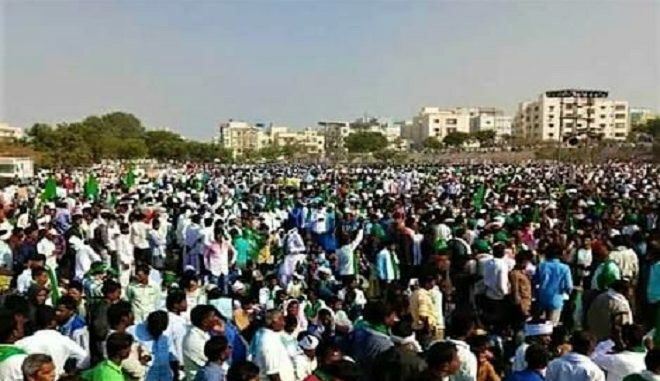 Earlier this week, about a lakh Banjara Lambadas had gathered in Hyderabad to defend their right to reservation as a Scheduled Tribe in Telangana.